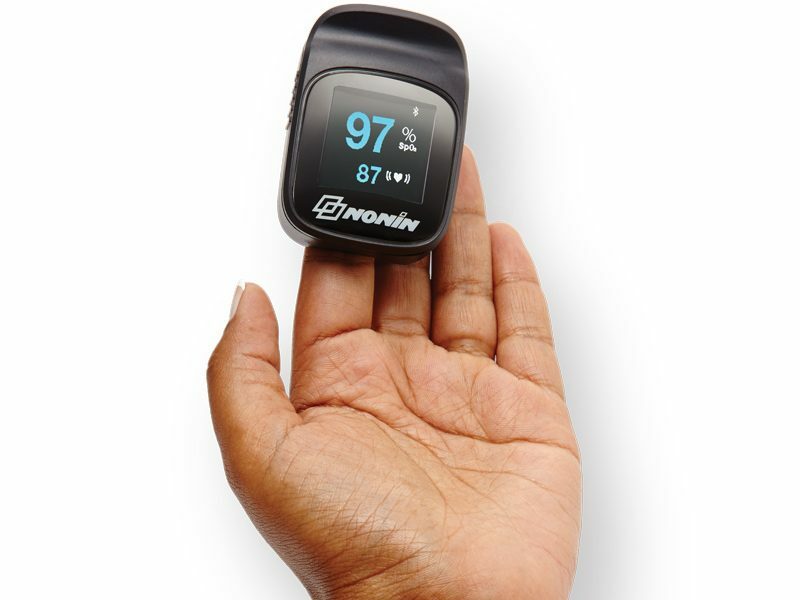 The NoninConnect™ 3245 finger pulse oximeter is made with the same medical-grade pulse oximetry technology used in professional Nonin pulse oximeters for patients, clinicians, and the military. 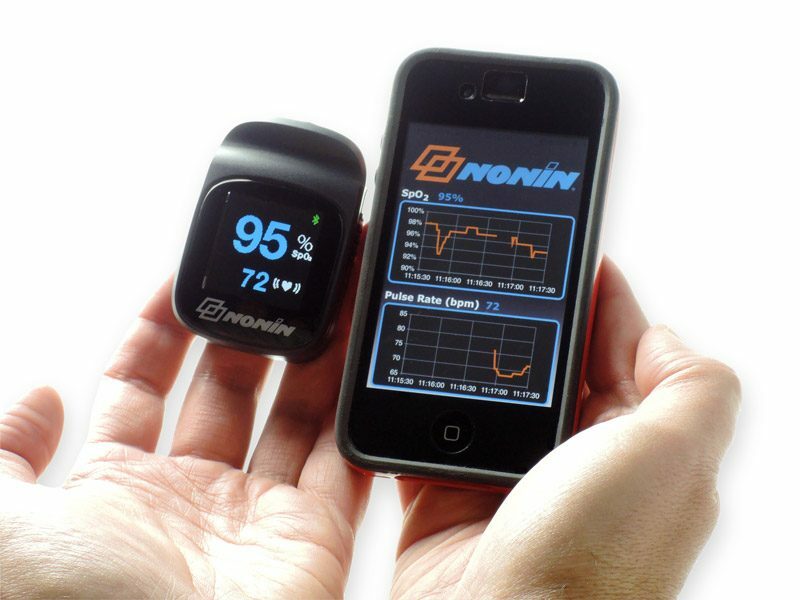 You benefit from the same clinically proven technology without the need for a doctor's prescription. 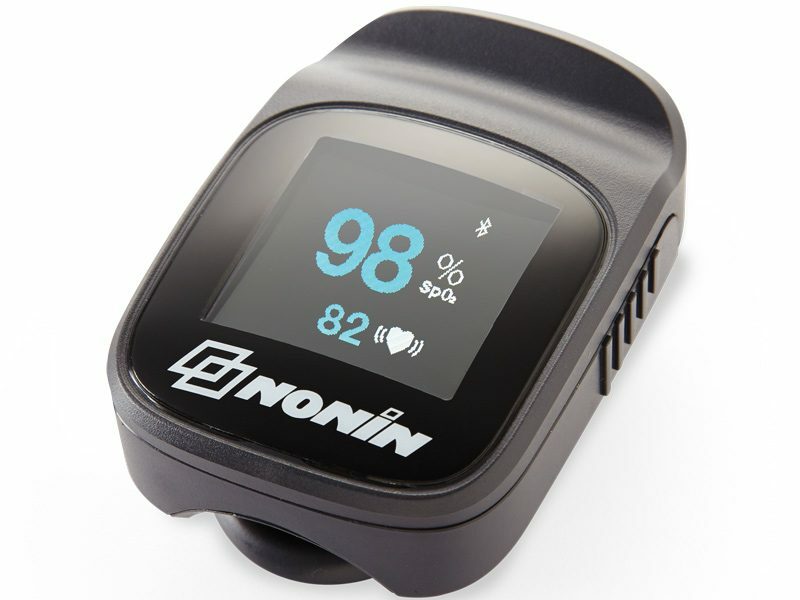 NoninConnect features Bluetooth® Low Energy (LE) technology for a secure, cable-free connection to any compatible iOS® mobile device.